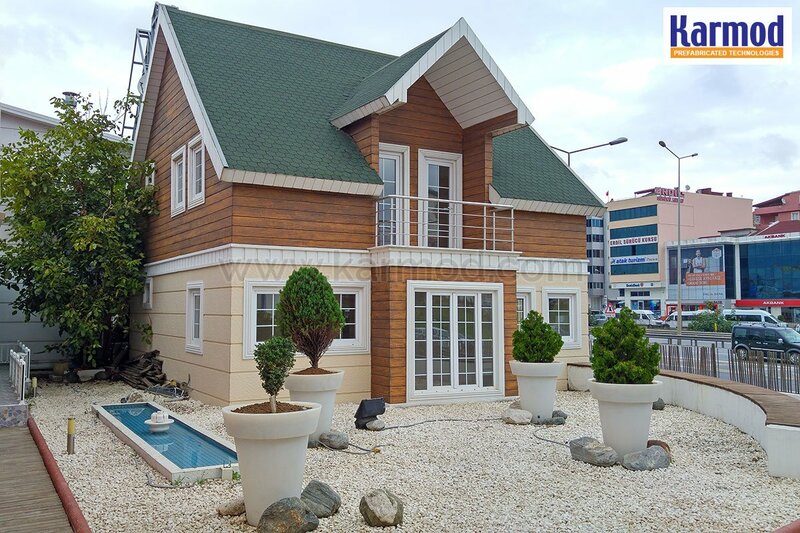 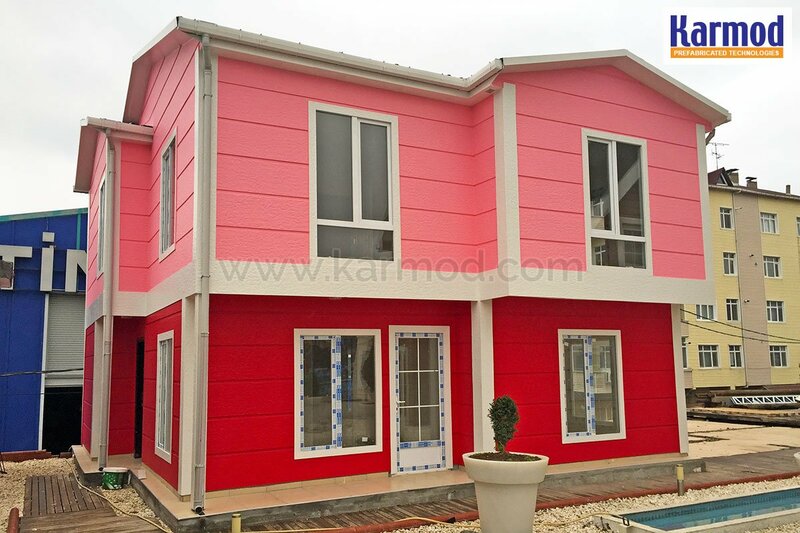 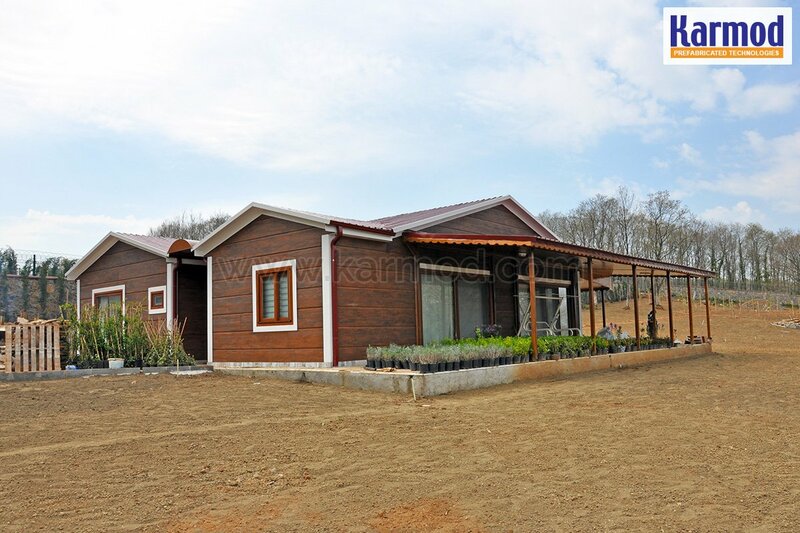 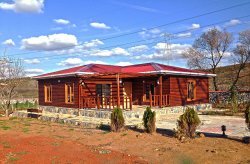 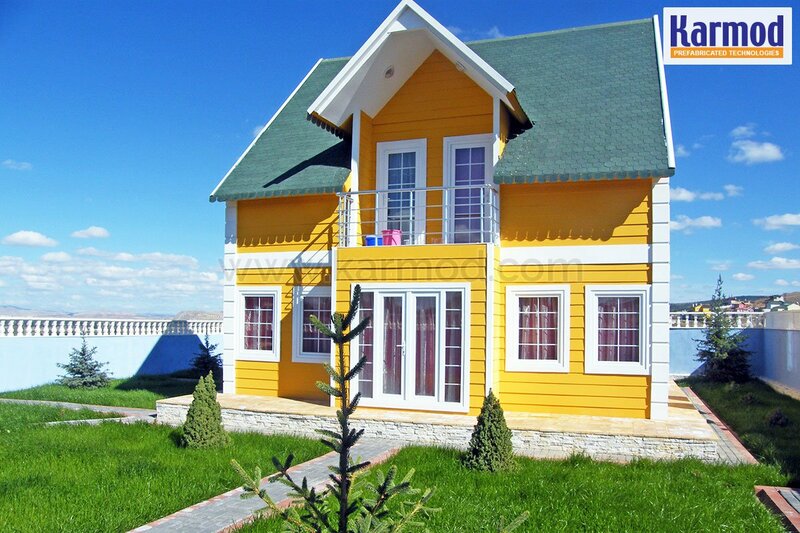 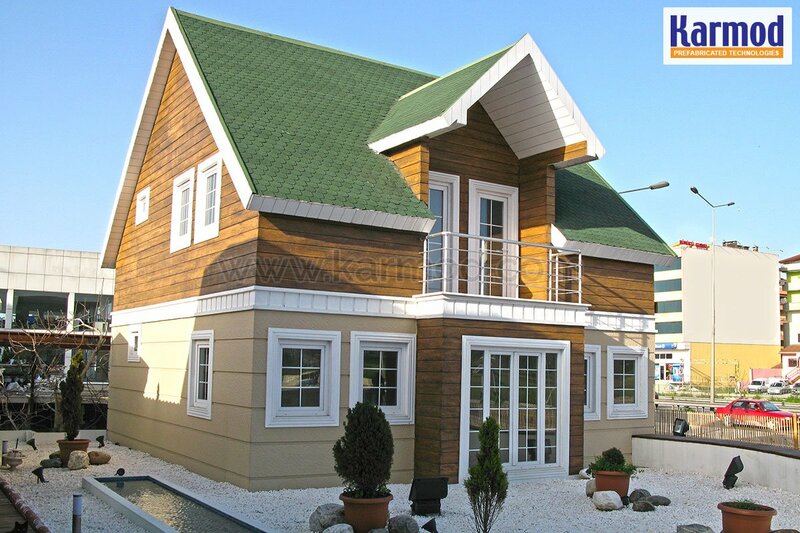 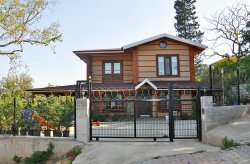 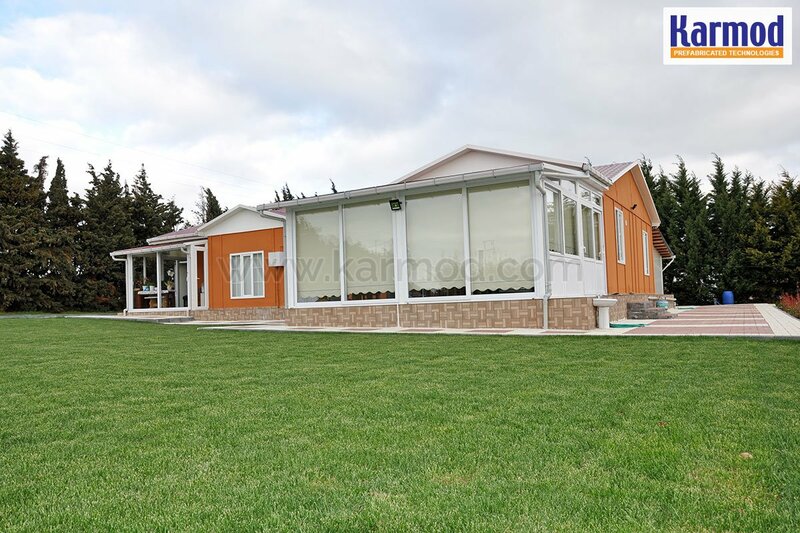 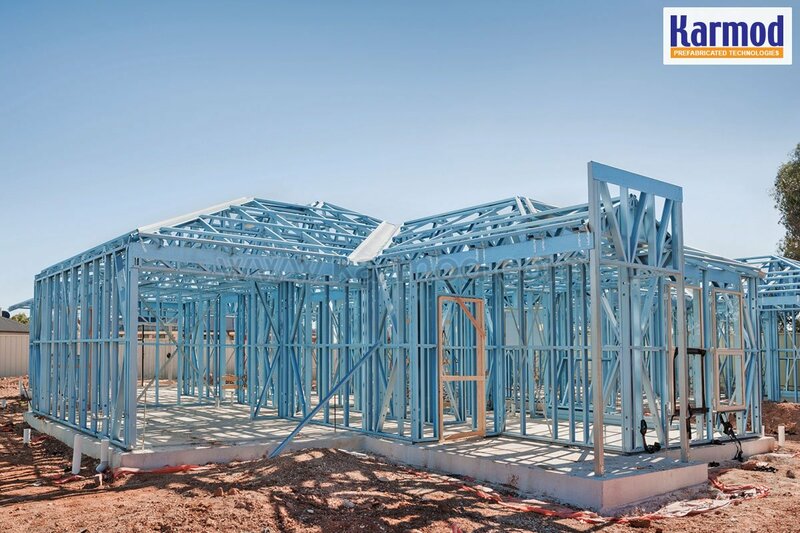 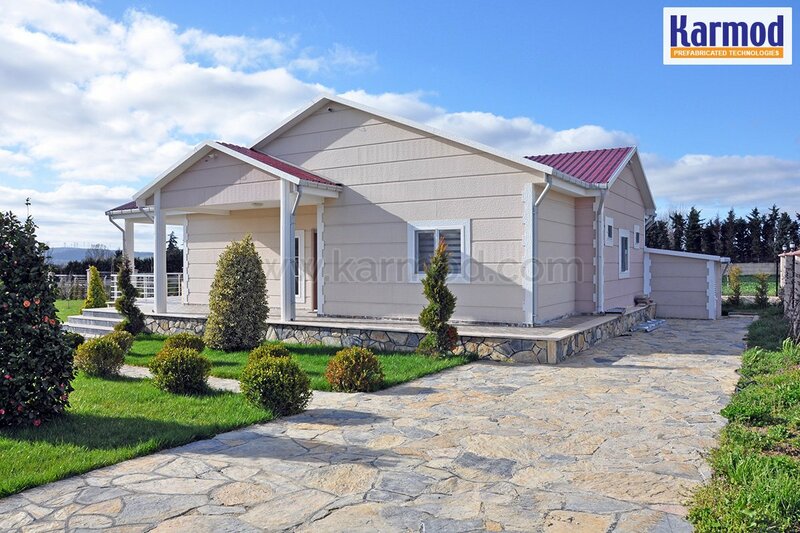 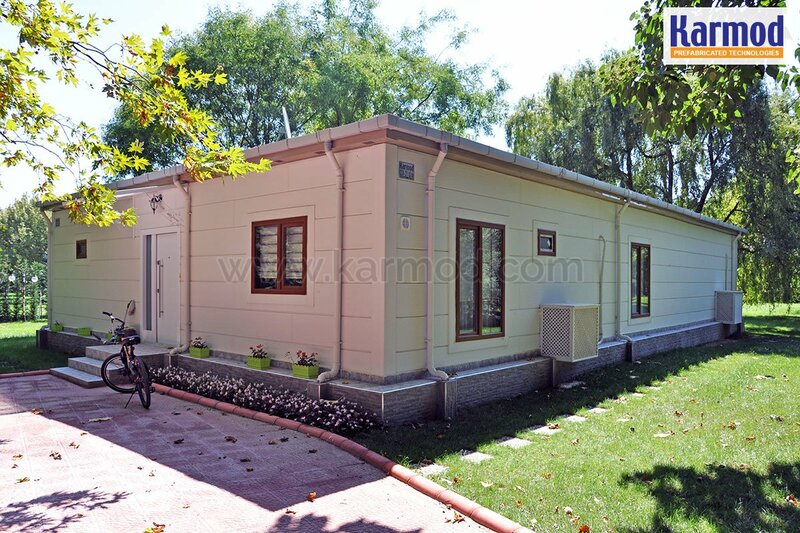 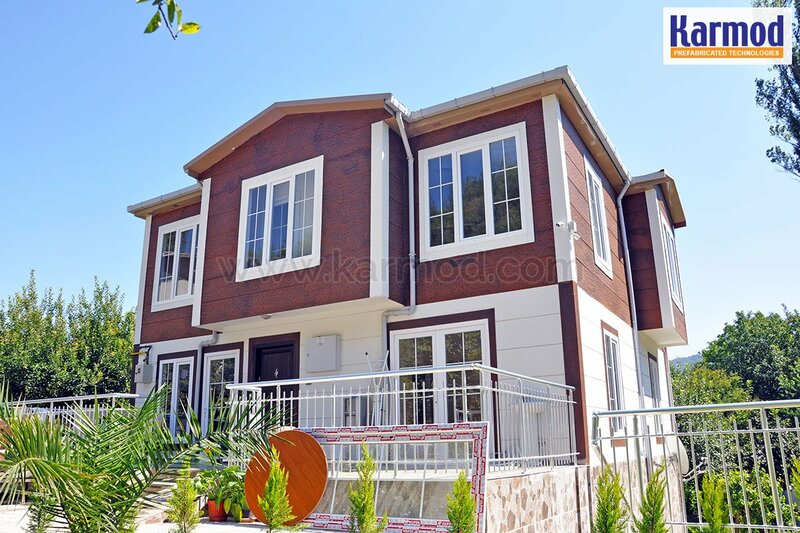 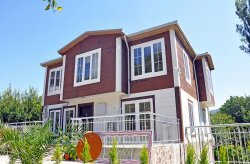 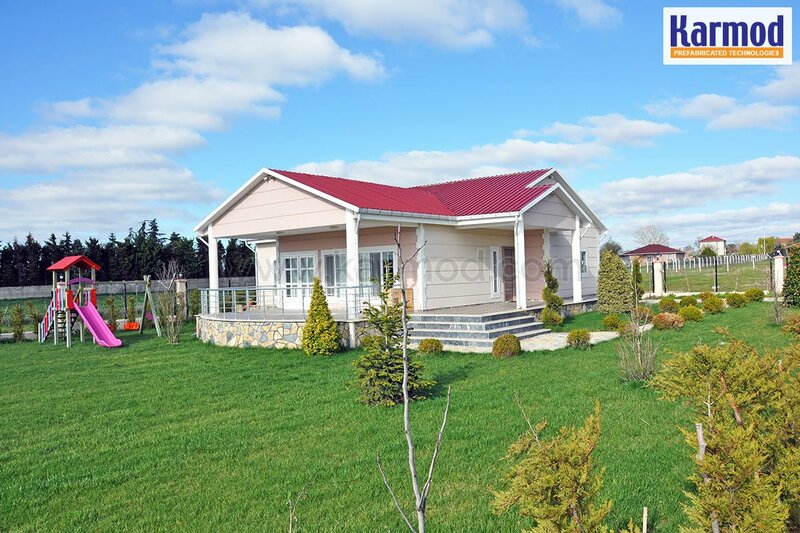 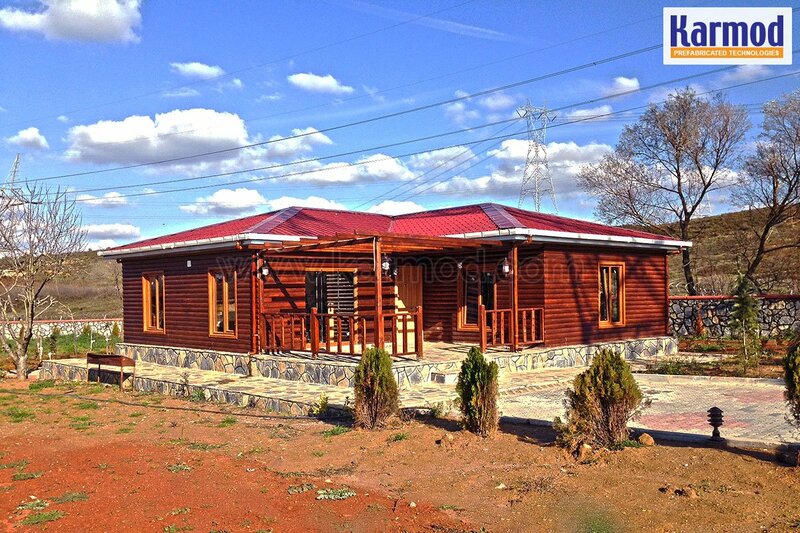 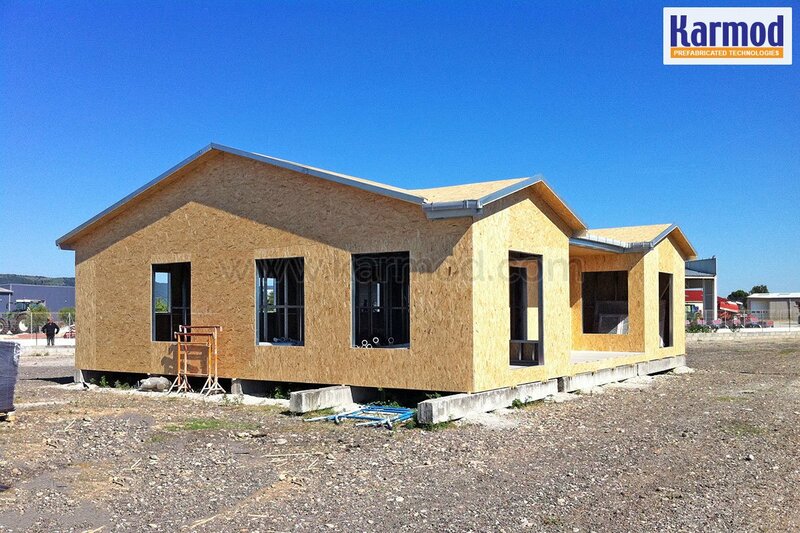 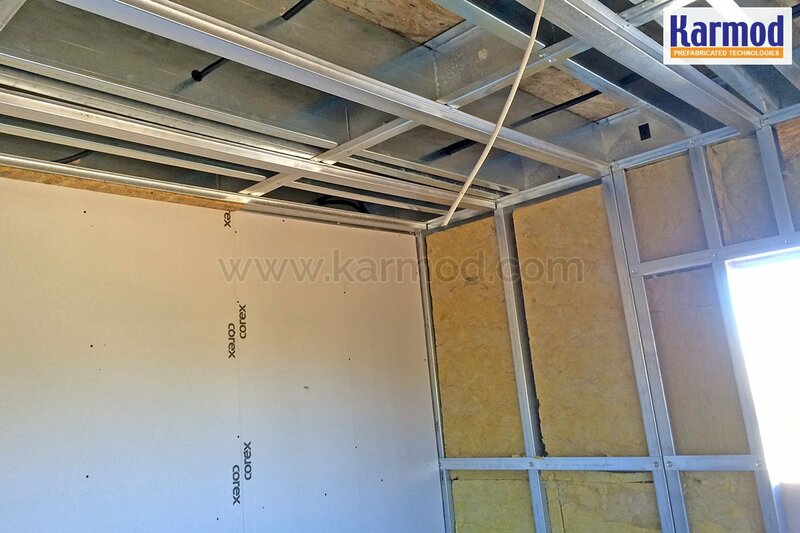 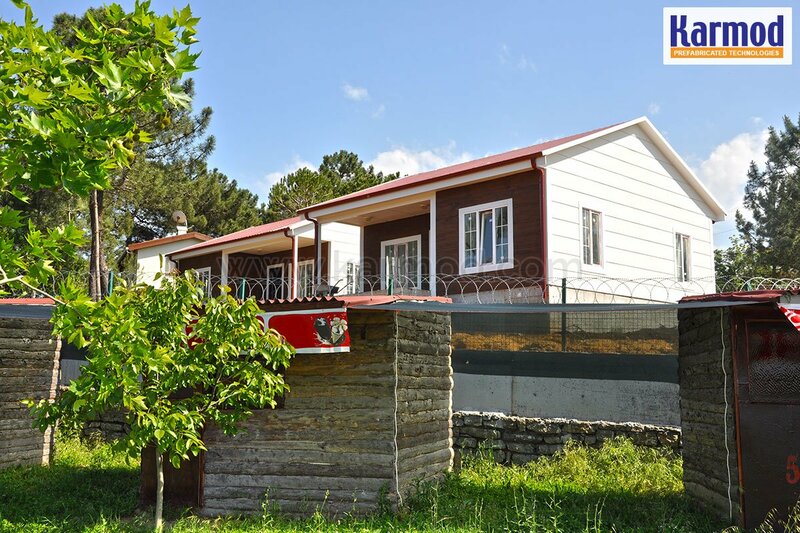 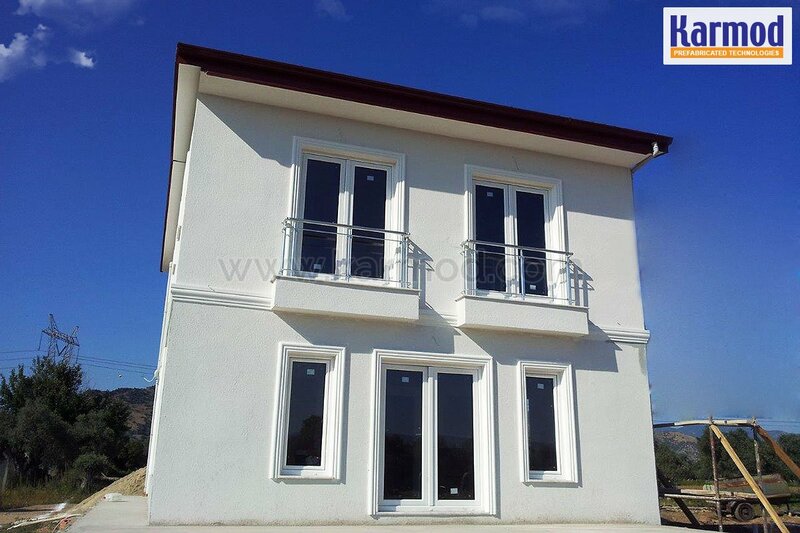 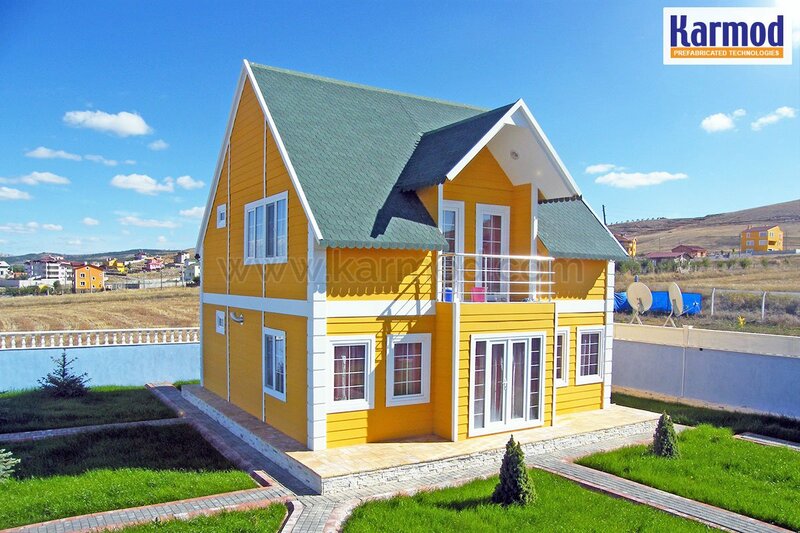 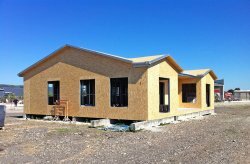 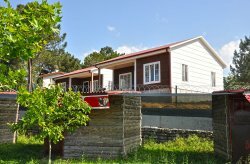 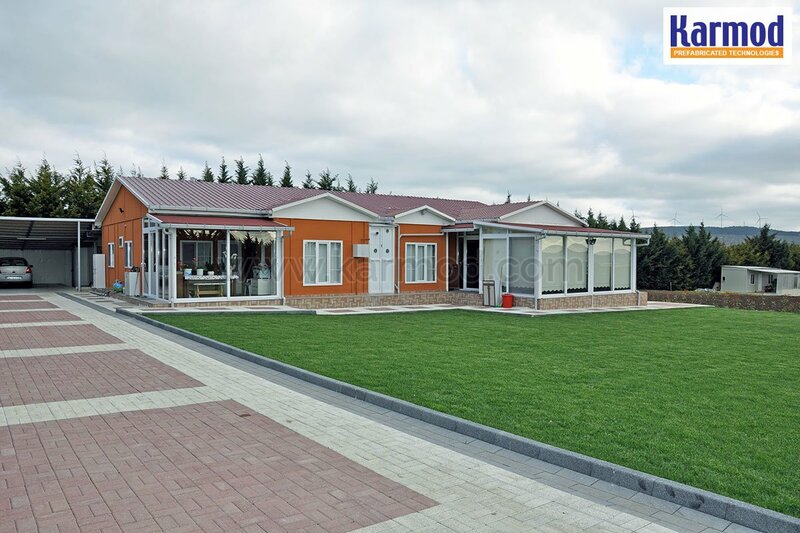 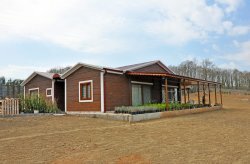 With its light-weight characteristics, Karmod modern steel frame homes provides enhanced safety against natural disasters, such as earthquakes and hurricanes. 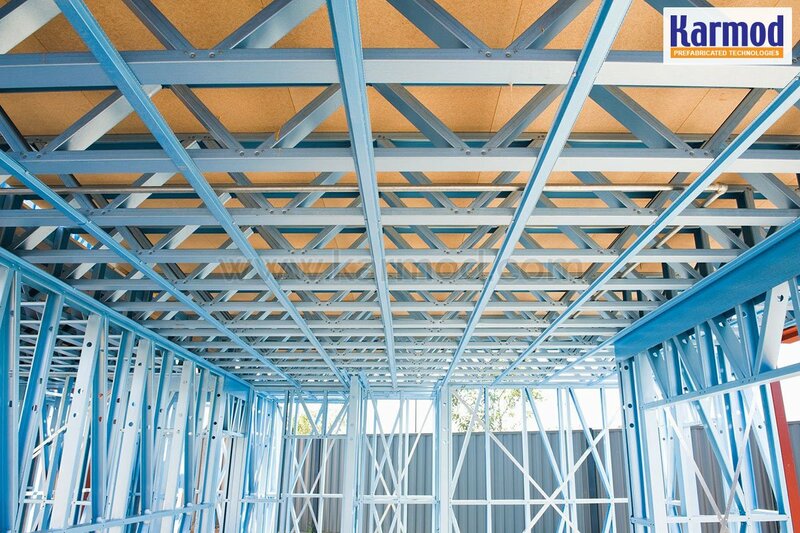 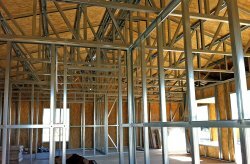 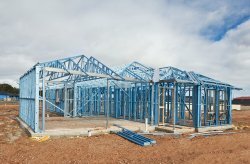 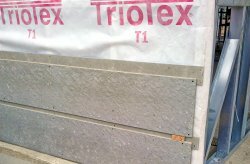 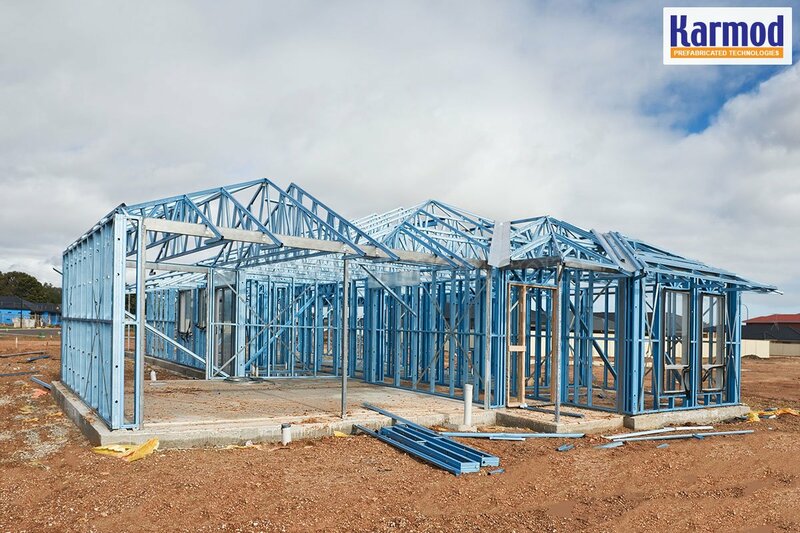 The main reason behind increased security is that load-bearing walls manufactured using light gauge cold formed steel profiles and sheathing boards providing lateral resistance are the main structural elements of these buildings. 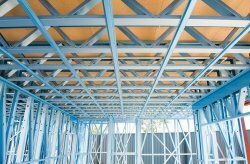 Even after catastrophic events causing urban-level damages, steel skeleton does not completely fall down, thanks to the property of steel called ductility, and minimizes fatal failure. 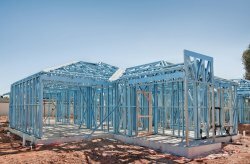 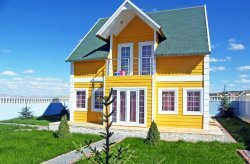 Steel homes have longer service life compared to other types, e.g. 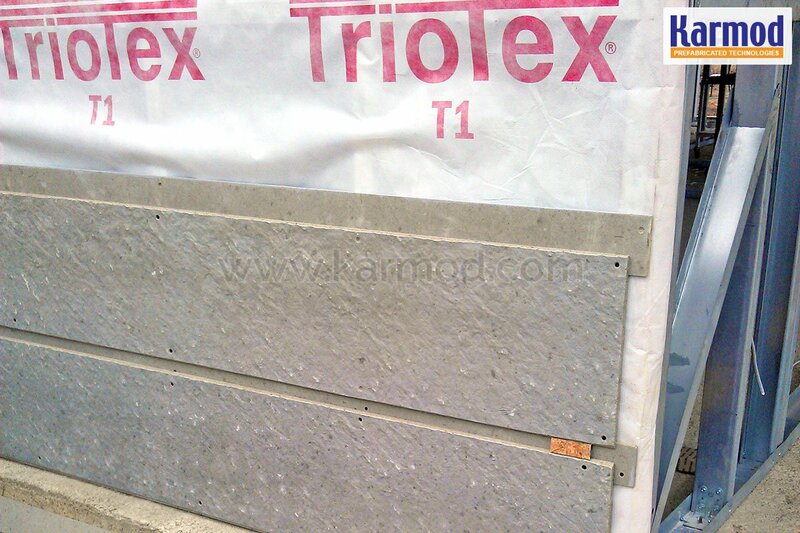 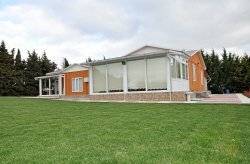 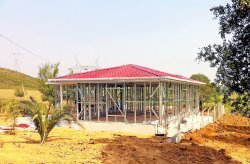 reinforced concrete buildings, since all the members are prefabricated using highest quality materials and minimizing production errors. 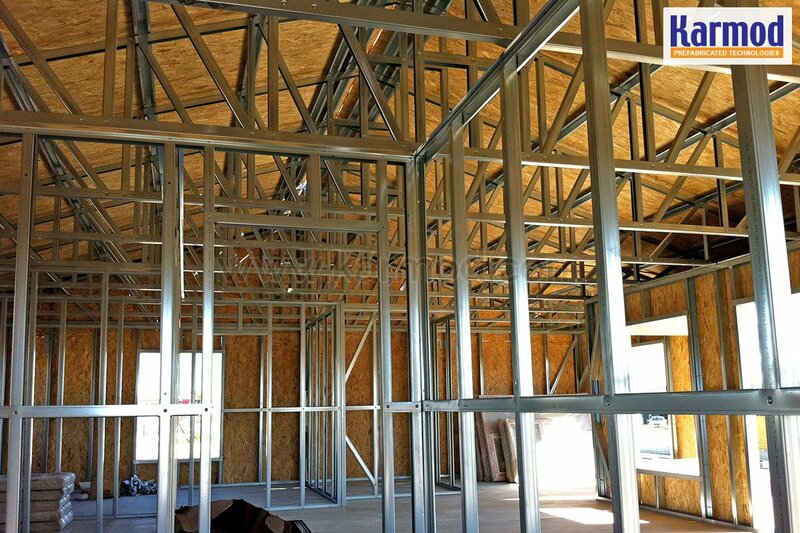 Majority of production work is completed via a quality-controlled manufacturing process before on-site installation, and the construction of steel buildings takes a lot less time than other options. 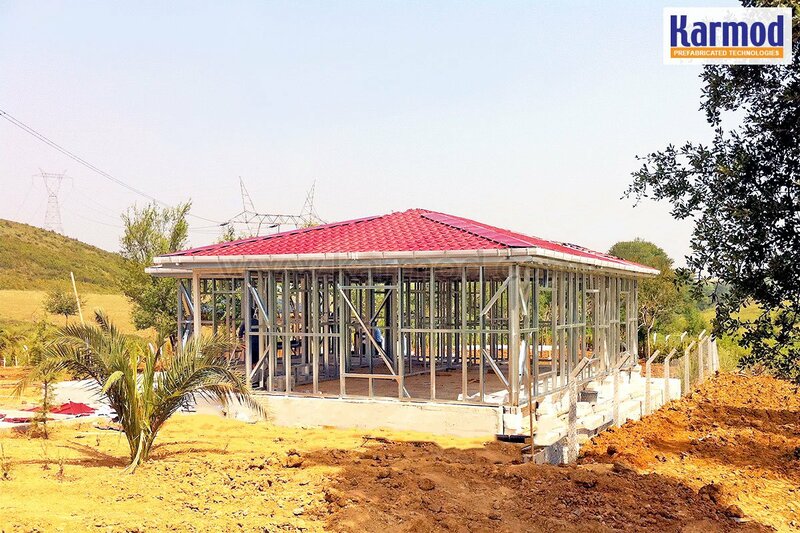 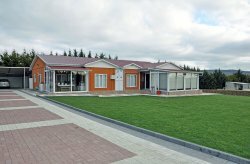 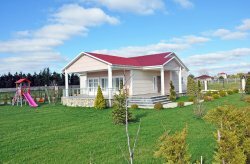 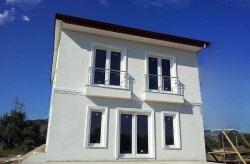 On-site assembly of prefabricated steel houses is carried out by our expert teams and we deliver turn-key building including waste and clean water installation and painting.